January 9, 2013 the Government of Catalonia approved the decree creating an accreditation for the sale of food products proximity to “economically revitalize the sector” and “reassure consumers, the producer and put safety in value of farm products “, as highlighted by the Minister of Agriculture, Livestock, Fisheries, Food and Natural Environment, Josep Maria Pelegri, in the press conference after the Council Ejecutivo. Accreditation of voluntary appearance and claimed by the same producers, will identify its products as coming from a farm located in Catalonia. Sale of proximity marketing means the direct or short circuit, which reduces the transfer process and brokerage products. 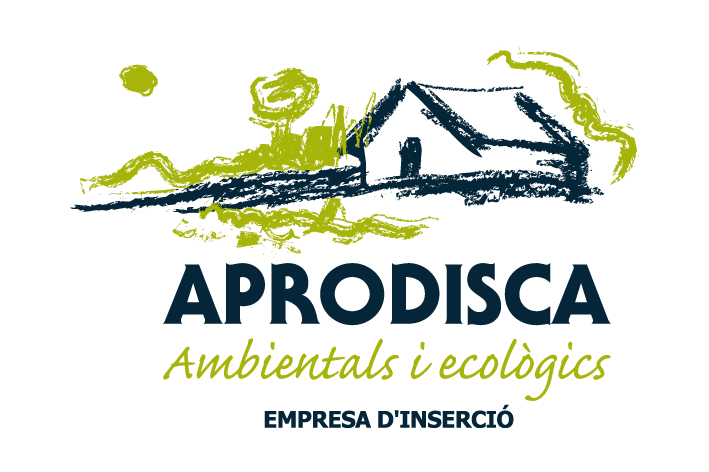 This will facilitate consumer awareness about products and producers, it helps the economic viability of the Catalan countryside and consequently socio-economic development of rural areas. In this regard, the Minister of Agriculture has stressed that accreditation approved today can serve as a “tourist attraction” and has opted for cooperation between rural tourism and restoration through the consumption of products and seasonal proximity. The logo that will identify products and agricultural producers who sell directly is an arrow around a font with the inscription Sale Near and subtitle direct short circuit in the image that is to be used for each case.